All shopping and travel purchases (excluding Amazon.com, games and purchases from the MyPoints store) totaling at least $25.00 (excluding taxes, shipping & handling and special processing fees) made through your personal MyPoints account on the MyPoints.com website, and emails (including BonusMails®) within the first 30 days of verifying your email with MyPoints are eligible toward this promotion. Any purchase returned or exchanged will not be eligible purchase for this promotion. Miles accrued, awards, and benefits issued are subject to change and are subject to the rules of the United MileagePlus program. Please allow 6–8 weeks after completed qualifying activity for bonus miles to post to your account. United® may change the MileagePlus program including, but not limited to, rules, regulations, travel awards and special offers or terminate the MileagePlus program at any time and without notice. Bonus award miles, award miles and any other miles earned through non-flight activity do not count or qualify for Premier® status unless expressly stated otherwise. United and its subsidiaries, affiliates and agents are not responsible for any products and services of other participating companies and partners. Taxes and fees related to award travel are the responsibility of the member. The accumulation of mileage or Premier or other status does not entitle members to any vested rights with respect to the program. United and MileagePlus are registered service marks. 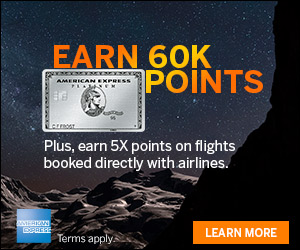 If you join and make a purchase of $25 or more within the first 30 days MyPoints offers to give you a total of 1,000 United miles – 250 after verifying account and 750 after first purchase. Even if you don’t make a purchase this may be an easy way to earn 250 miles. It’s easy to make a purchase of $25 or more with the number of partners in their portal. So the full 1,000 miles could be in reach for something you’d purchase online anyway. 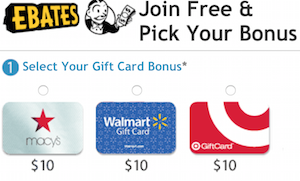 I’ve seen that physical Kohl’s gift cards (not eGift cards) come with 300 bonus points for a $50 gift card purchase. What’s the best item you’ve found in the MyPoints portal? Just curious, is that a referral link you posted? Hi DonJohnson / Erik (please choose one to post under) – No it is not. I would have mentioned it and plus, the MyPoints refer your friend doesn’t have a link and only offers 750 points per signup (sent via email or Facebook) vs the 1,000 United miles, hence the reason for the post. Thanks, was only interested to see if I could send out referrals myself. Just a heads up – the link did not seem to forward me to the proper bonus sign-up. 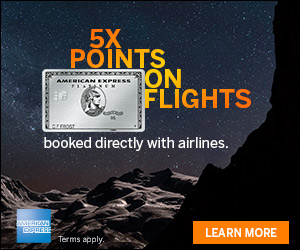 I signed up for a similar MyPoints-UA promotion and never received any UA miles. All I got were endless emails from MyPoints. Hi Todd – Try the link again. It should work now. Hi DonJ- You can but your referral would only get 750 points after the first purchase. Internal request error. Please try again later, error. Account was created, but I somehow doubt I’ll get the miles. Sounds like MyPoints is not a reputable company. I registered for a similar MyPoints promotion with United before and I can attest that this is a colossal waste of time. The points never posted. You will receive dozens of emails every week and sincere apologies and assurances that the miles will post and you may be the rare case in which they do but don’t count on it.